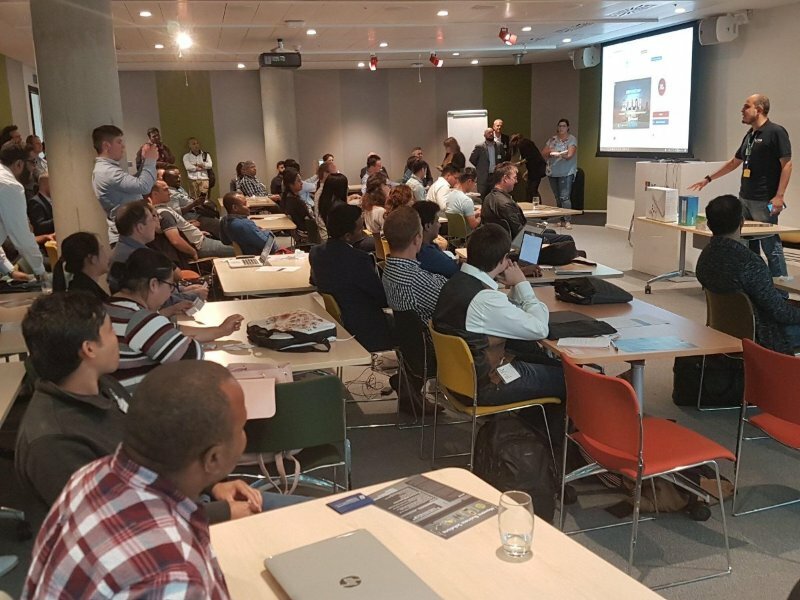 Our Free Dynamics 365 #CRMSaturday #MSDyn365 Bootcamp has been a great success – what a day! We have just had our first CRM Saturday Bootcamp at Microsoft UK London Paddington offices this Saturday, 22nd July 2017. It has been a lot of hard work for everyone at CRM Saturday especially the trainers: Neil Parkhurst, Janet Rob, Raz Choudry and Baris Kanilca. As for me, I did 16K steps just walking between the various rooms ensuring all sessions are adhering to our agenda times. Personally, my sessions both overrun by few minutes and some of my track attendees missed part of their breaks as I got carried away! For this, I’m sorry 🙂 It has been a seriously fun event with some excellent attendees. Not only we had 110 excellent attendees @ our free #MSDyn365 #CRMSaturday Bootcamp. We also raised £1,421 for the London Fire Fund, British Red Cross. We learnt Dynamics 365 together in 3 different parallel tracks. There was a lot of excellent networking as well as some great fun at the various breaks and the Raffle ticket awards. 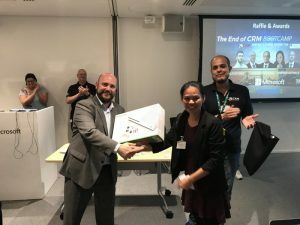 Some of our attendees even went back home with an XBOX S One, an Amazon Alexa/Echo and other prizes. What a day! 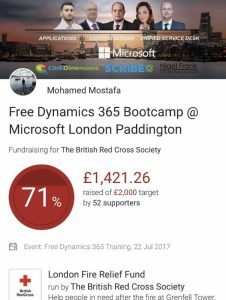 And of course many thanks to our Dynamics Community colleagues and Professionals who attended the event and made the donations to make such an event a success! 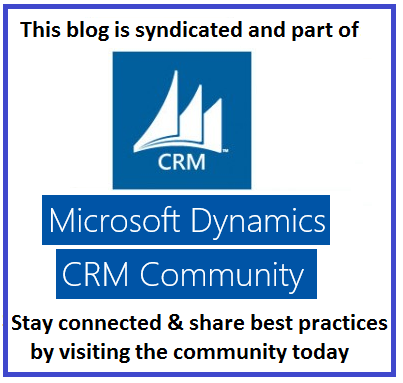 If you are currently responsible for a Microsoft Dynamics CRM system or planning / delivering a Dynamics 365 solution, then you need to be aware of this important Microsoft announcement about the deprecation of some features and functionalities. Microsoft defines “Deprecated” as an intention to remove the feature or capability from a future major release of Dynamics 365. The feature or capability will continue to work and is fully supported until it is officially removed. This deprecation notification can span a few years. After removal, the feature or capability will no longer work. 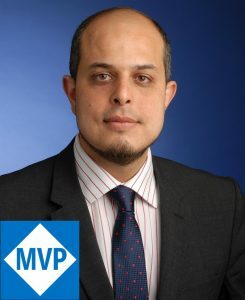 Hence, you should start planning replacing these features from your current Dynamics systems or avoid using these capabilities in your current Dynamics 365 implementation projects. Please note that deprecations described in this post and in the original Microsoft Documentation announcement, apply to Dynamics 365 Customer Engagement as of the July 2017 Update. All Dynamics professionals should use this information to prepare for future releases of Dynamics 365. Customer Engagement refers to the applications that make up the CRM portion of Dynamics 365, which includes the Sales, Customer Service, Field Service, and Project Service Automation applications. 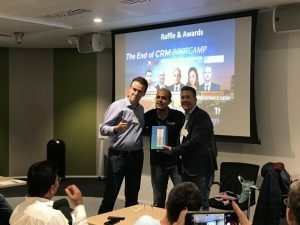 I have recently presented at the UK CRM User Group event in Microsoft London Paddington offices (I know I now seem to spend more time @ Microsoft Paddington than in my own office). Anyway, I have received requests to publish my updated slides about the Dynamics 365 CRM Online Cloud deployment considerations. Please find these below. The slides are high level as I go in details during the session (and I hate long text on presentation slides). 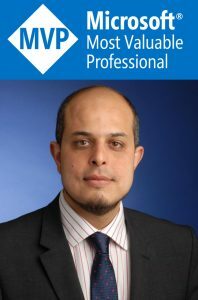 However, the slide deck still covers many of the core principles and strategic considerations that I believe every business and every organisation should consider before making the decision to go Dynamics 365 on-premise or cloud. There is no “one answer” or “one model fits all” here and there will be many good reasons for an organisation to choose one option over the others – and that’s what I try to convey in these sessions. 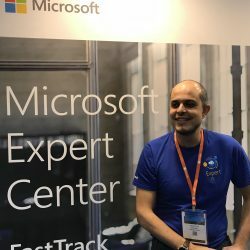 While you are here, if you organisation would benefit from a short and quick assessment of Dynamics 365 cloud versus on-premises decision, I’ll be happy to help you with that. I have been delivering these assessment frequently lately and I apply all my lessons learnt and experiences onto these short assessments to help businesses make the right decision for themselves. You can get in touch via the contact page or via LinkedIn.